Solar Power Energy All in One Light it means solar panel,battery,Charger,led lamps all in one. All night lighting, it can be lasted about 1-3 raining days. More and more cities misted into the haze, the green & clean environment should be protected during the process of new village building. 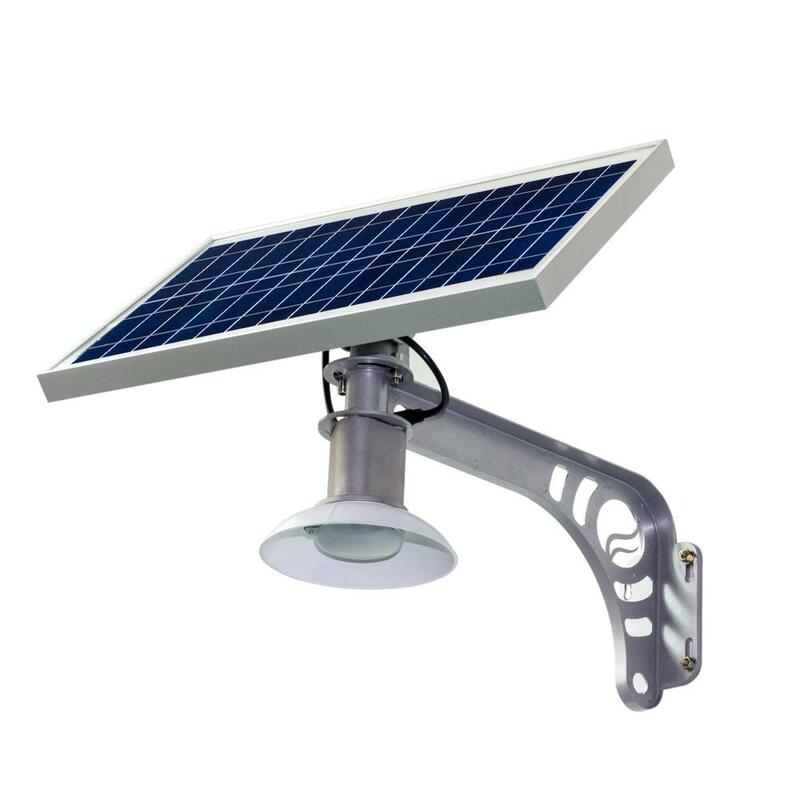 Starlight dedicates ourselves to realizing clean solar energy application in villages, leading to develop solar garden light series. 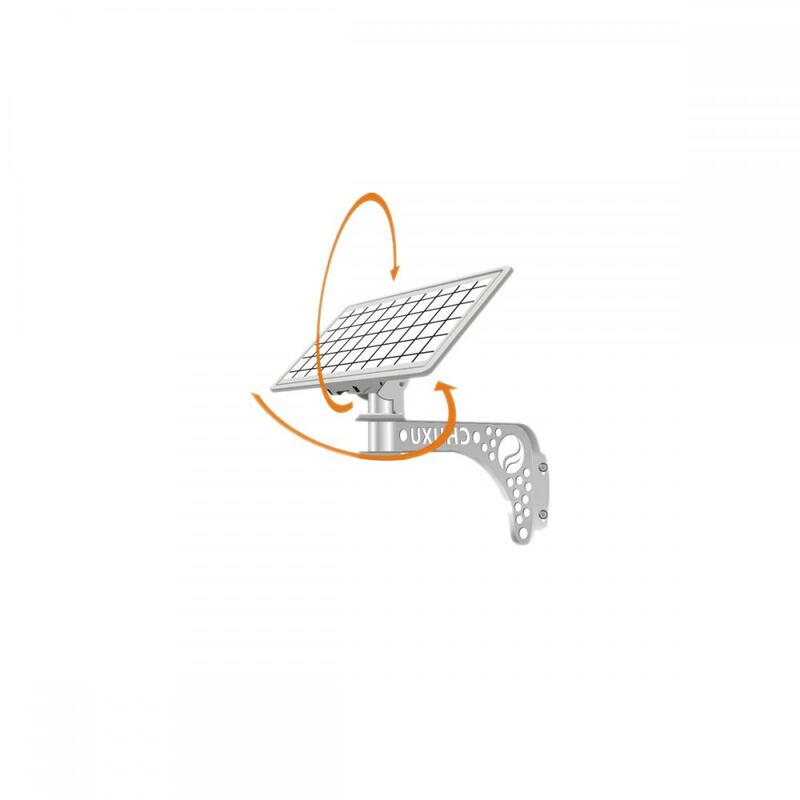 Looking for ideal All in One Solar Garden Light Manufacturer & supplier ? We have a wide selection at great prices to help you get creative. 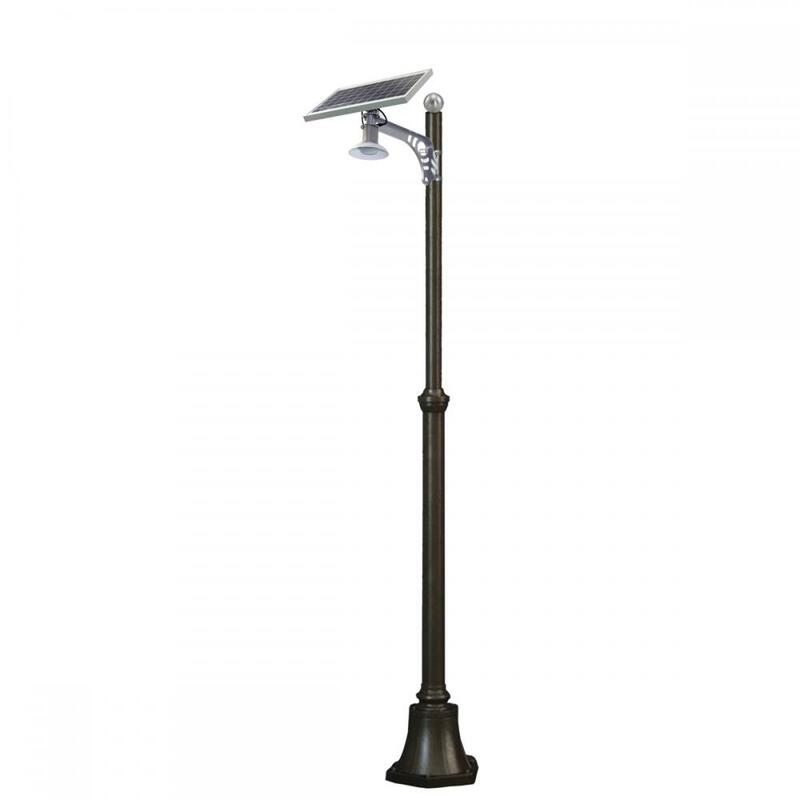 All the All in One Solar Garden Light are quality guaranteed. 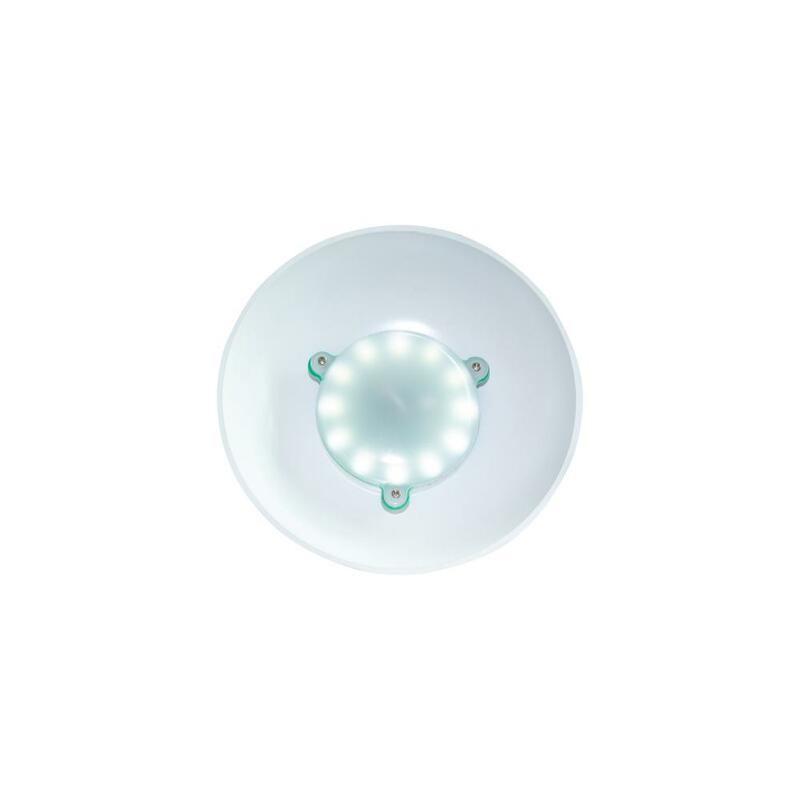 We are China Origin Factory of 3W/6W Outdoor IP65 Integrated Light. If you have any question, please feel free to contact us.